Are you celebrating what is dubbed the greatest two minutes in sports? i <3 derby day too. 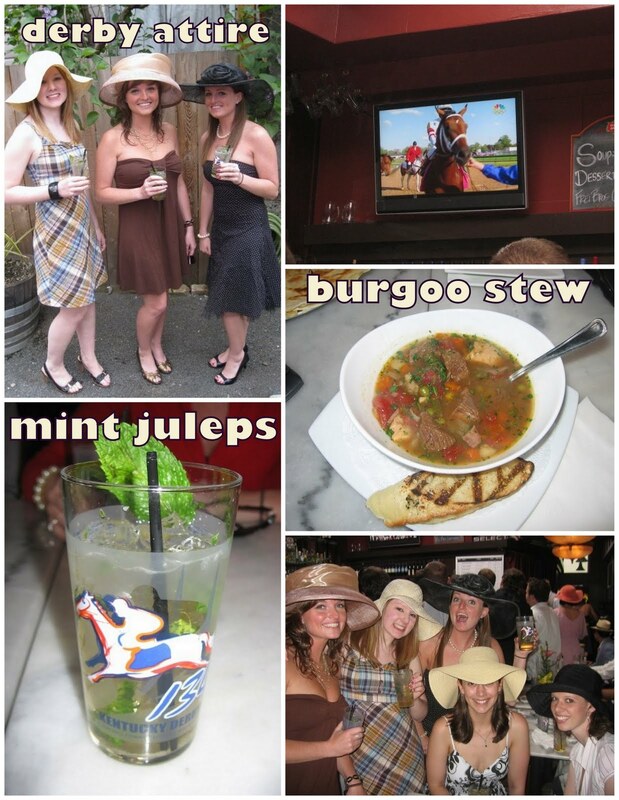 my family used to host a derby party every year - with mint juleps and lots of betting : ) it was a fun time! I love Derby day and dream about being able to go one day. Your Derby hats are absolutely gorg! Love your blog and I am your newest follower. aw i love the derby hats!!! the hats are so cute!